How much water have you drunk today? We all know we need to drink more water, it’s drilled into us every day. But how hard is it to reach that daily goal? I’m one of the worst for sitting at my desk and not thinking of water and then reaching for (albeit sugar free) fizzy drinks when I get thirsty to get me through the afternoon. Plus living in a hard water area means the taste of my tap water doesn’t necessarily help with drinking lots of the good stuff! …and more..it’s pretty darn important! So I’ve teamed up with Aqua Optima and taken on their WaterWednesday pledge swapping out all my sugary drinks every Wednesday and chugging H20 instead! 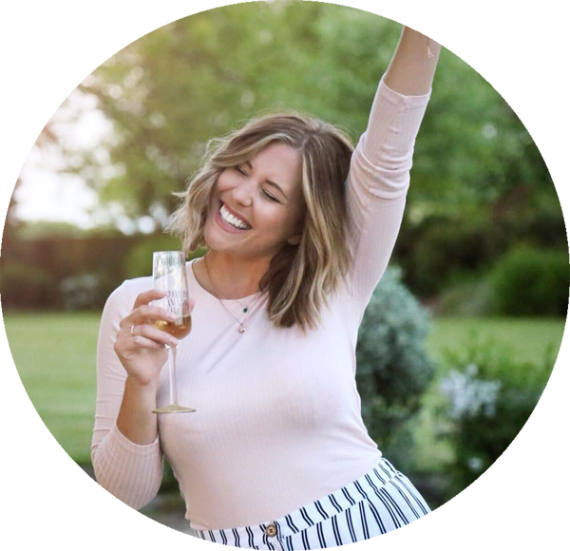 I’m going one step further and cutting our my daily tea and coffee too – feeling brave! 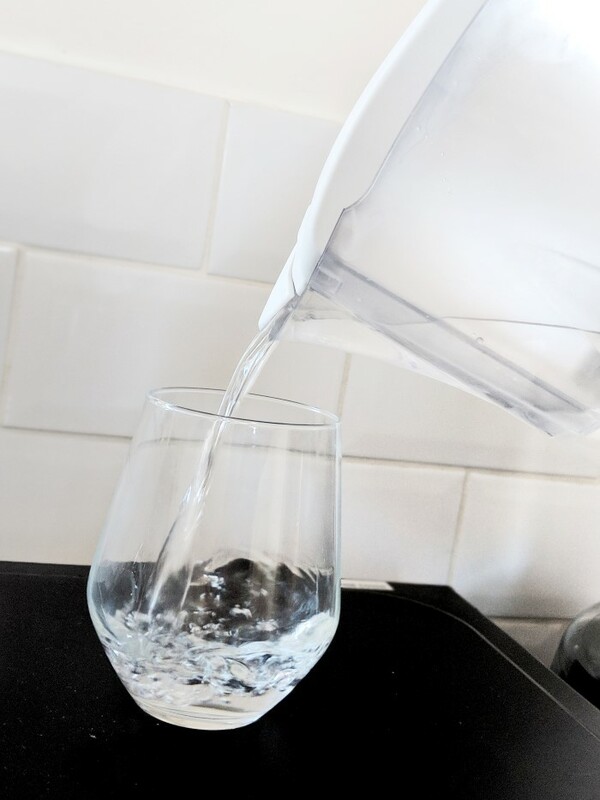 I have my Aqua Optima Filter Jug in the fridge ready to go with clean, cold and fresh tasting water – so much easier to gulp than the lukewarm chlorine tinted liquid that comes straight out of my tap! The NHS recommend 6-8 glasses of water a day, which always confuses me because all my glasses are different sizes! If we used the small ones it could come in at just over a litre for the day which for most of us isn’t enough. The best amount to aim for is between 1.5-2 litres of water every day (your Filter jug will help you measure this!). If you’re doing exercise or it’s a particularly hot day try to up that a little bit more to compensate for any water loss through sweating. 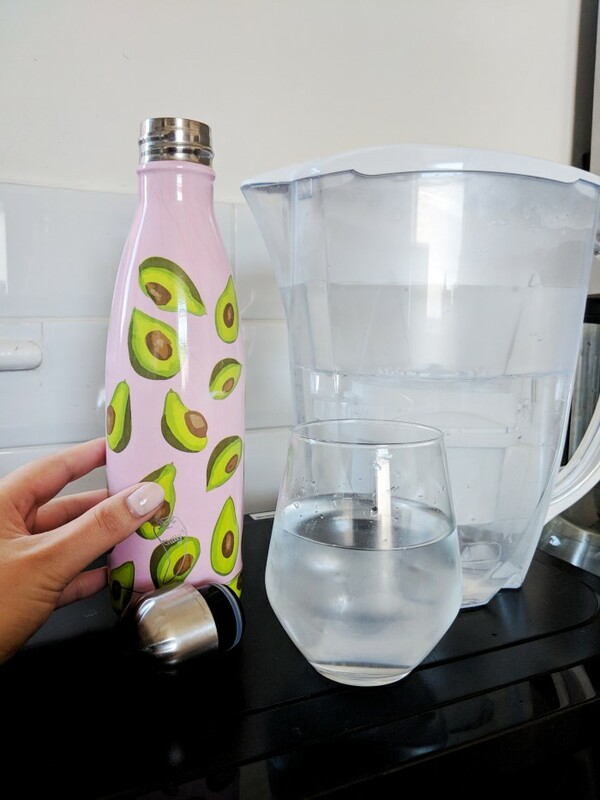 Carry a Reusable Bottle – I LOVE my Chilly Bottles as they keep water cold for up to 24 hours so it’s always nice and refreshing – well worth the investment. They come in different sizes (and awesome colours!) so it’s a great way to keep an eye on how much you’re drinking throughout the day. 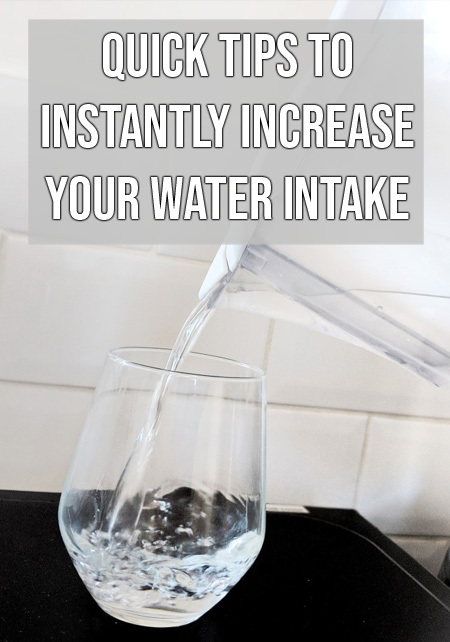 Make It Taste Better – Using an Aqua Optima filter jug to filter your tap water is a great way to make your daily allowance more palatable. Keep it in the fridge so it’s nice and cold – you can’t beat a clean tasting ice cold glass of water! Set Reminders on Your Phone – It’s so easy to get wrapped up in work stuff and completely forget to drink your water. Set a reminder on your phone every hour to remind you to drink, then you’ve got no excuse! Join me on my #WaterWednesday pledge HERE! *Post sponsored by Aqua Optima. As always opinions and thoughts are all my own.